The company is the largest private operator at the airport, with over fifty percent of all traffic. In 2014 alone, their aircraft connected to 374 destinations across the globe out of the financial heart of London. 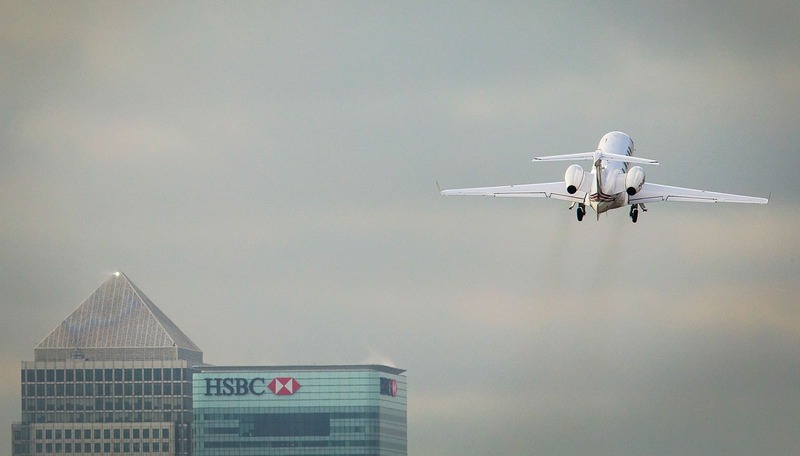 NetJets Europe worked closely with the aviation authorities to obtain certification for the Phenom 300 to fly to London City Airport. 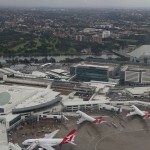 This required considerable time and financial investment for pilots to train and perfect the steep approach, short runway and proximity to the city’s tall landmark buildings. “We are committed to safety and we set training standards for our flight crew that go above and beyond the requirements of aviation authorities across the globe,” added Mark Wilson. 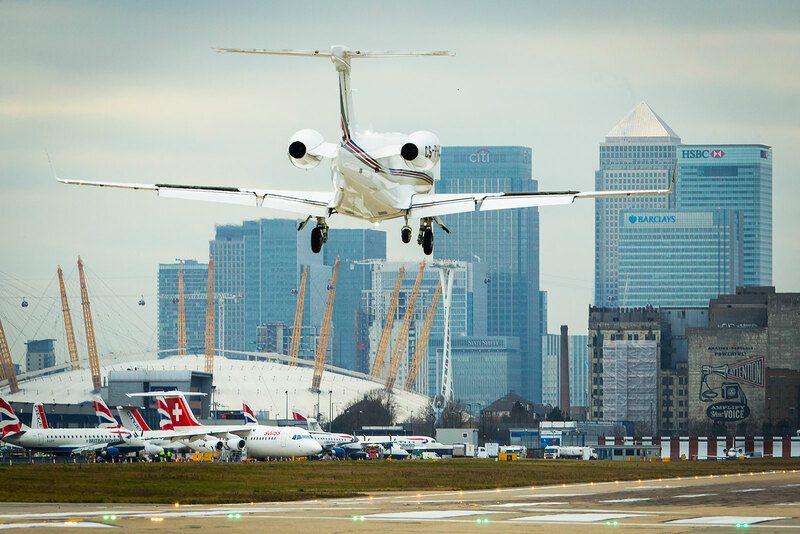 Speed and efficiency is a core requirement for those flying privately and customers now save over two hours on their overall journey time by using London City Airport. One of the airline’s most popular city-pairs is London to Paris-Le Bourget Airport. Flight volumes on this route grew by 10.6 percent year-on-year from 2013 to 2014 – 3.3 percent ahead of the overall industry growth rate. Customers can now go from their desk in Canary Wharf to closing a business deal in La Défense on a Phenom 300 in 1.5 hours*. An order was placed for 125 Phenom 300 aircraft – including sixty firm orders – as part of a $17.6bn investment in its 700-strong global fleet. 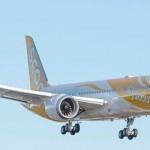 It has become the company’s fastest-selling jet to date. There are currently 36 aircraft flying globally, each one has been custom fitted with Signature Series interiors – making them completely bespoke to any other Phenom 300 in the market. “We are very delighted to celebrate this milestone. The Phenom 300 is the top performer in its class, and the ideal aircraft for airports like London City”, said Peter Griffith, Embraer Vice President Marketing & Sales, Europe and Africa. Over 53 percent of its European customer base comes from the London finance sector – with private equity and hedge fund management seeing the most growth over the past twelve months. In 2014, 41 percent of new business in Europe was generated from the financial industry – demonstrating the recovery taking place in that sector. Today’s announcement follows on from NetJets flying the long range Bombardier Global 6000 jet into London City Airport last year.